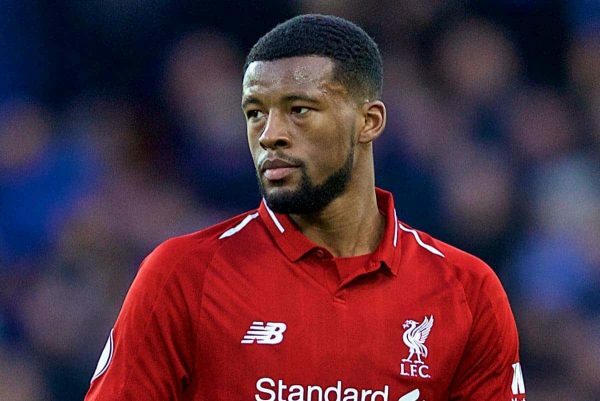 Georginio Wijnaldum believes Liverpool will have to make sure they are switched on as they return to domestic action after their midweek Champions League high in Germany. His form has taken some of the pressure off Mohamed Salah, who is enduring his longest goalscoring drought—six matches—since arriving at the club in the summer of 2017. “It is good that we split the goals, absolutely. We have 73 points: each goal we scored brought us there and from time to time it is clicking for one [player],” said the Reds boss. 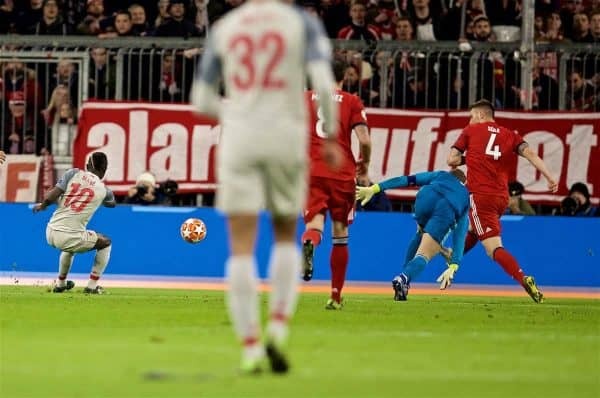 “There was a very good moment in the Bayern game to explain the situation of Mo a little bit—because I think he is in an outstanding shape—when Niklas Sule in the last second came because that was a goal. “At the end everyone criticised [Bayern goalkeeper Manuel] Neuer but it was just world class from Sadio.